Here you can download Giac/Xcas with version 0.7.3. 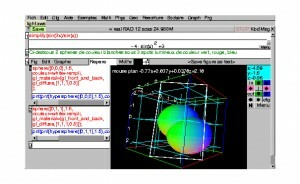 This software was developed by Bernard Parisse. 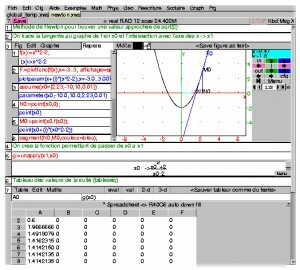 You can download this software from ftp-fourier.ujf-grenoble.fr domain.